German luxury brand Audi on Thursday launched its super sports car Audi RS 6 Avant priced at Rs 1.35crore as it look to consolidate leadership position in performance segment. 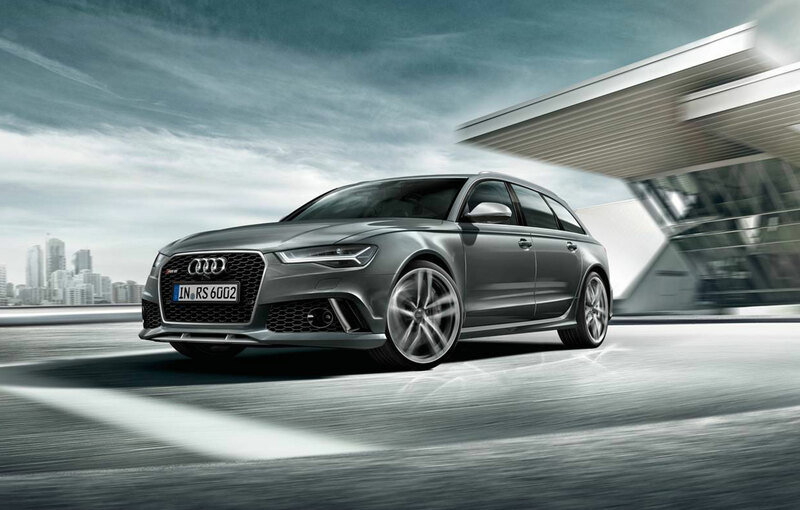 The Audi RS 6 Avant is the fourth sports car to be launched by the company this year. The company, which had last month announced to launch five products in five months, said its latest sports car accelerate from 0 to 100 in about just 3.9 seconds with a top-speed of 305km/hr. Audi RS 6 is powered by 4.0 TFSI twin-turbo V8 engine, the car displaces 3, 993 cc and develops a power of 560 hp. “We believe it’s about time to introduce the Audi to luxury connoisseurs in the country.. we are confident that the elegant dynamics of the car will appeal to auto enthusiasts seeking style, speed and luxury.” Audi India Head joe King Said In a statement. The Audi RS 6Avant is the fourth sports car to be launched in India by the company this year after the Audi R8 LMX, the new Audi TT coupe and the new Audi RS 7 sportsback. All these sportscars have received a phenomenal response in the market, reiterating the fact that Audi has gauged the pulse of the Indian customer right. The Audi RS 6 Avant will not only help us consolidate our leadership position in the performance car segment, but will also inspire us to continue with our commitment to bring in the right product offering at the right time for our Indian customers,” added Joe King. An air suspension system with Audi’s Dynamic Ride Control is offered standard on the RS6 Avant. The performance estate also receives standard 20-inch alloy wheels (upgradable to 21-inch) and the redesigned Audi Matrix LED headlight system with dynamic turn signals. The RS6 Avant measures 4,979 mm in length, 1,936 mm in width and 1,461 mm in height with a wheelbase spanning 2,915 mm. The estate has a cavernous 565 liter boot which can be increased to 1,680 liters with the rear seats folded flat. 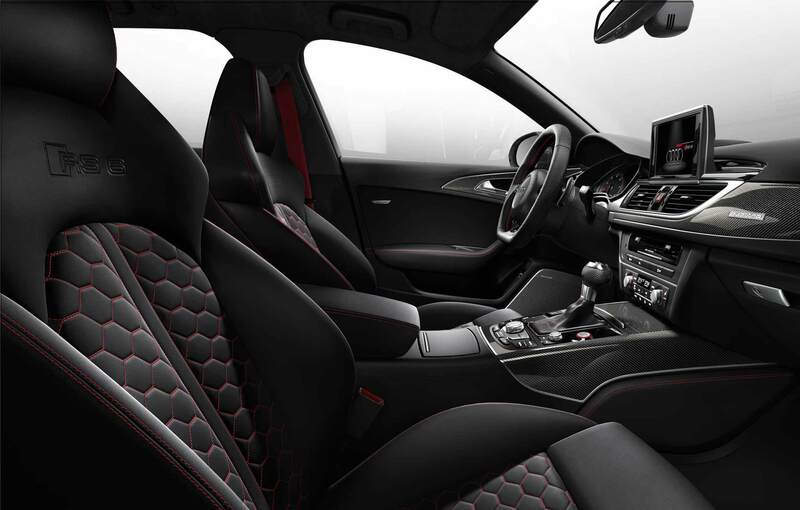 The Audi RS 6 Avant comes with nine standard colors and one Matt finish color. Hindustan Motors Ambassador – A legacy!